A ‘Member‘ is anyone who receives any information from ‘Serious Football Betting’. 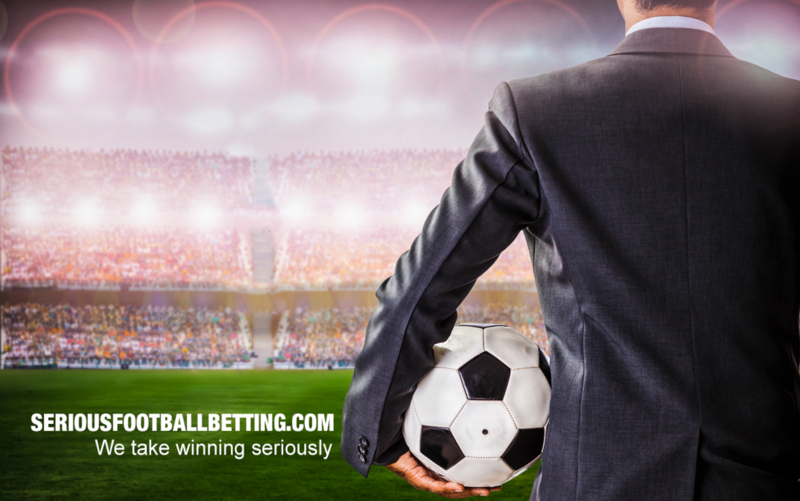 This includes information both free and paid for, and includes, but is not limited to all information published on ‘Serious Football Betting’ and sent via email or non-premium rate telephone. Our ‘Services’ include, but are not limited to the information we provide on the site, via email or via any other means. You are over the age of 18. If you are a resident outside the UK you accept that you are lawfully able to receive our services. You may not use the information provided by our services for anything other than your own personal use. You may not resell, re-transmit or in any other form make the information from our services available to any third parties without prior written consent from ‘Serious Football Betting’. Any information provided is given as opinion and ‘Serious Football Betting’ accepts no liability or responsibility for any loss or damage that may arise from the use of any services provided via ‘Serious Football Betting’. ‘Serious Football Betting’ reserves the right to cancel some/all services at any time. In such an event, refunds for any outstanding subscriptions would be made to each member. ‘Serious Football Betting’ reserves the right to refuse any subscription at our own discretion. All payments are final, no refunds will be given with the exception of rule 4. ‘Serious Football Betting’ does not store credit card details nor do we share customer details with any 3rd parties.